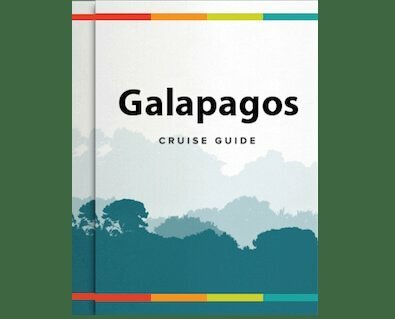 Travelling on a traditionally-styled purpose-built riverboat, this exploratory voyage delves deep into the heart of the Bolivian Amazon rainforest, travelling along two rivers with different characteristics—the Río Ibare and the Río Mamoré—for better rainforest experience. During the journey you will discover three kinds of tropical forest—the riverside forest, the savannas in Moxos, the savannas of palm trees, all intermixed with wetlands and islands of evergreen humid forest—while observing diverse and fascinating plant and animal life along the way. Built in 2000, the unique catamaran-style Flotel Reina De Enín is specifically designed to offer comfort while exploring the farthest reaches of this natural paradise. The crew members all grew up in the rainforest and can offer first-hand accounts of life there, while the on board guides are trained locals and indigenous people who are happy to share their knowledge of Amazon ecology, flora and fauna with you. The Reina offers an excellent variety of activities and excursions in the Bolivian Amazon. Have a mud bath or take a cooling dip in the river itself in the netted pool area to the rear of the boat, swim with dolphins at confluence of the Mamoré and Ibare Rivers, saddle up on a 3hr horse ride in the savannah, go tubing, kayaking, oar canoeing and more! Experience the jungle on foot, listening to the calls of colorful birds (there are over 450 species of birds to be spotted in the region) and perhaps howler monkeys calling overhead, then swim off deserted beaches and lagoons in water as pure as rain. You will also have the opportunity to visit the homes of deep forest settlers to learn about their culture and the important survival skills that are passed from generation to generation. And what's great about the Reina De Enin is that she will depart any day with just 2 passengers on board!